darkSpyro - Spyro and Skylanders Forum - Spyro: Adventure / Attack of the Rhynocs - Help please! How do you kill the birds with the bombs?? 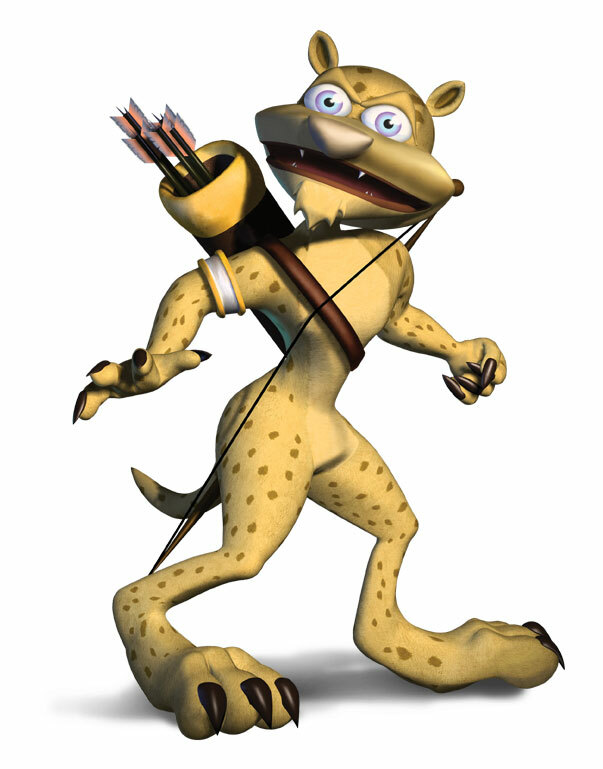 darkSpyro - Spyro and Skylanders Forum > Spyro: Adventure / Attack of the Rhynocs > Help please! How do you kill the birds with the bombs?? I've tried ice, wind and flame and the birds are not budging!! I know you're meant to kill them and move the bombs but how do you kill them?? I don't understand how, I've tried EVERYTHING!! Please help! Jump and flame I think it was. You Can't Kill The Birds With Bombs But I Followed The Bird Into The Water So I Killed The Bird With Water. You can't kill the bird with water!!! Dark52 was right, Unbirthday Spyro. ThatsSoRaven, could you look at the dates of posting before you post? I really hate it when a dead topic is revived.